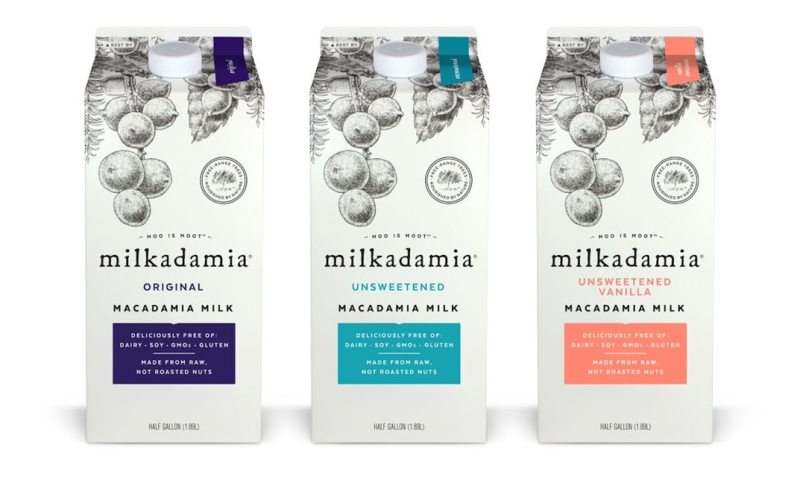 Buy Macadamia Milk from Milkadamia It’s Amazing! This is some GOOD milk to start off the new year with my friends. Milkadamia is crafted with care and flair to support the wellness of its users and the Earth. A dairy-free alternative made of raw macadamia nuts, grown on the gorgeous Jindilli Family Farms in Australia. This family farm is known for their regenerative approach to farming and Milkadamia’s farms plant thousands of trees each year helping to reforest areas previously cleared for dairy farming. Shake before opening. Refrigerate after opening and use within 7-10 days. Free Of Gluten, dairy, lactose, soy, cholesterol, carrageenan, GMOs. Macadamia trees are in total harmony with the earth, nurtured by natural rainfall and sunshine.